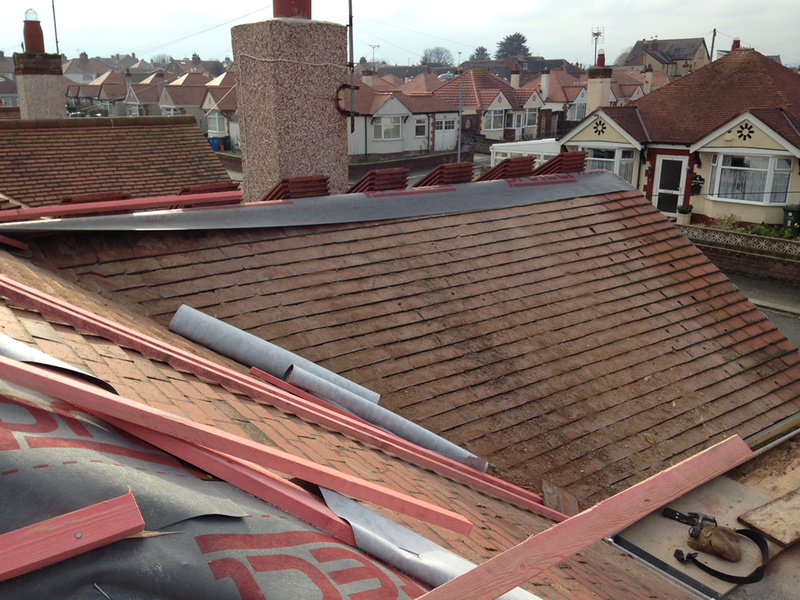 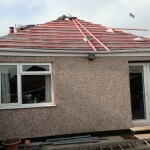 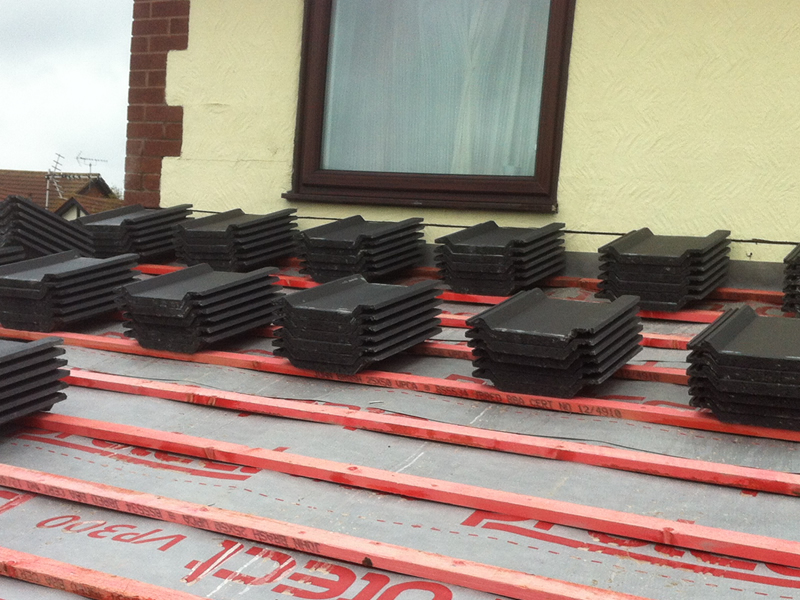 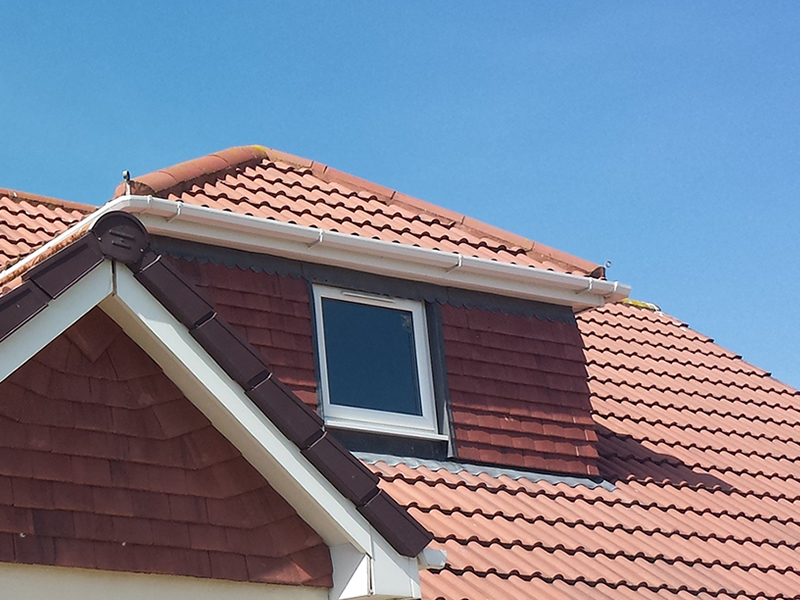 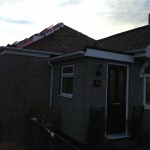 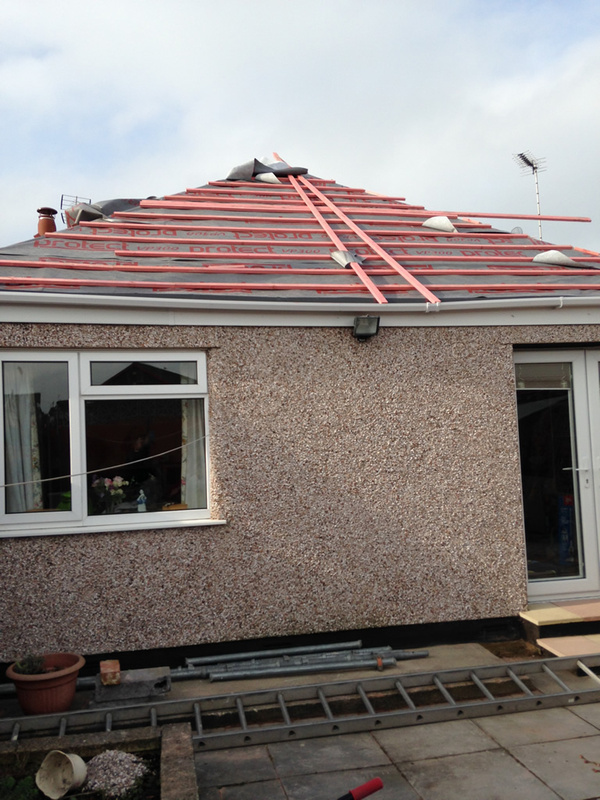 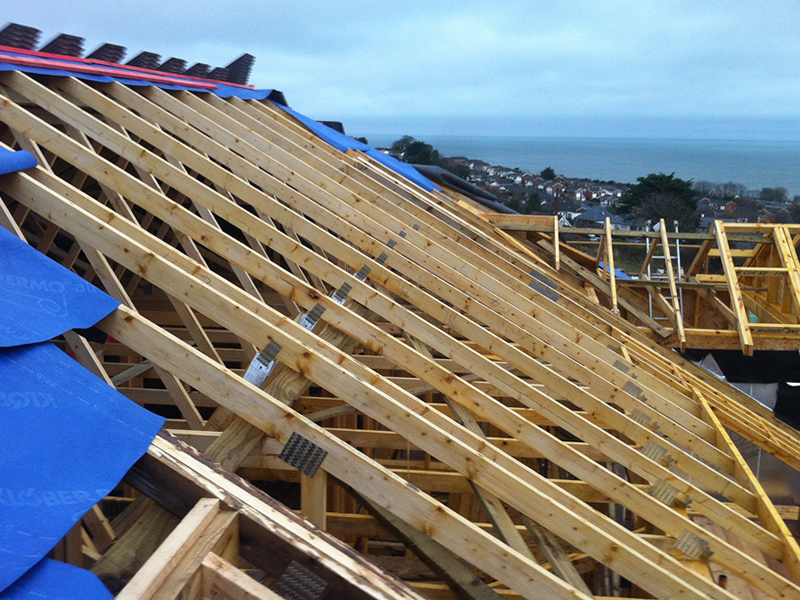 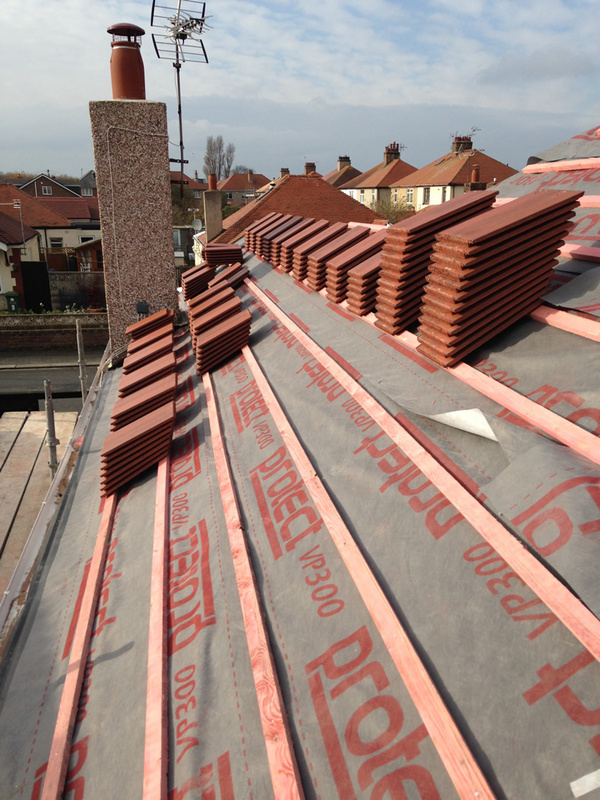 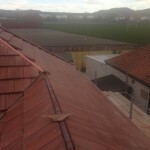 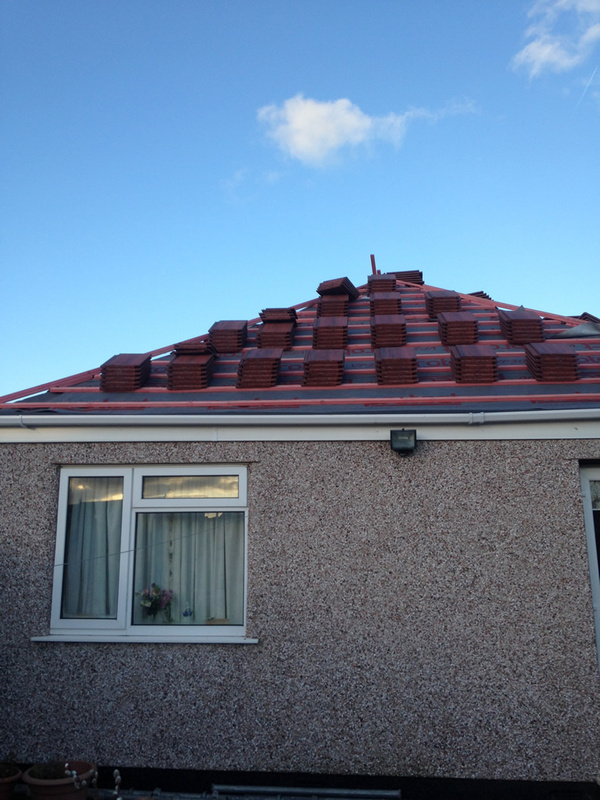 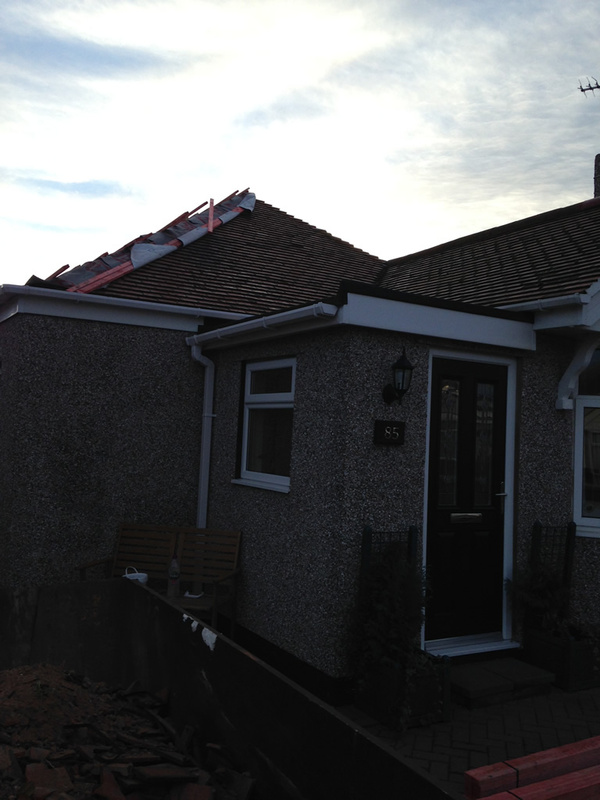 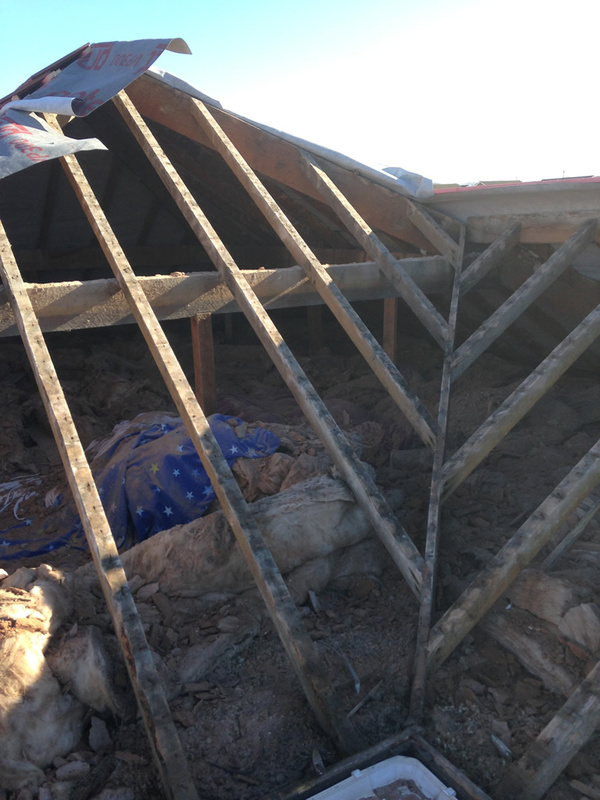 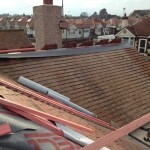 This job was for a new roof on a bungalow in Rhyl. 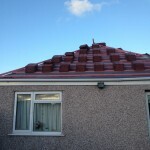 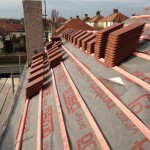 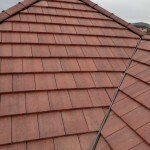 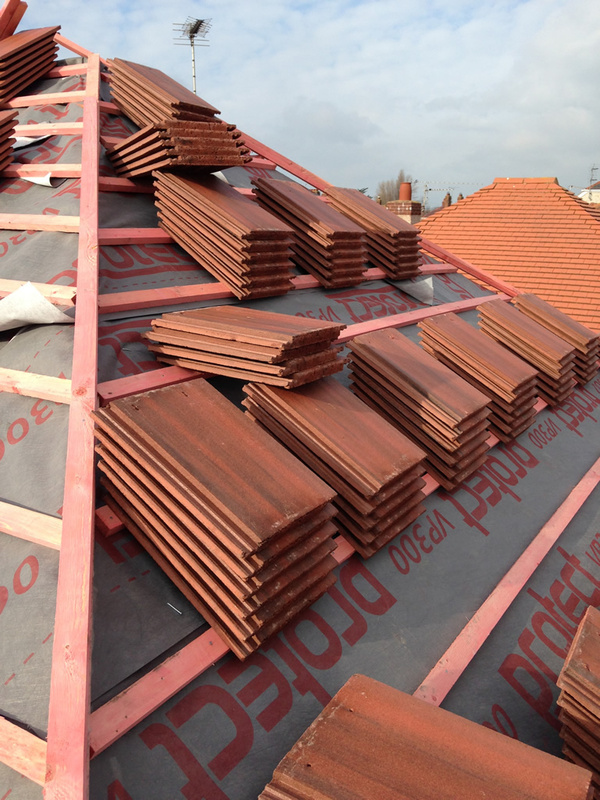 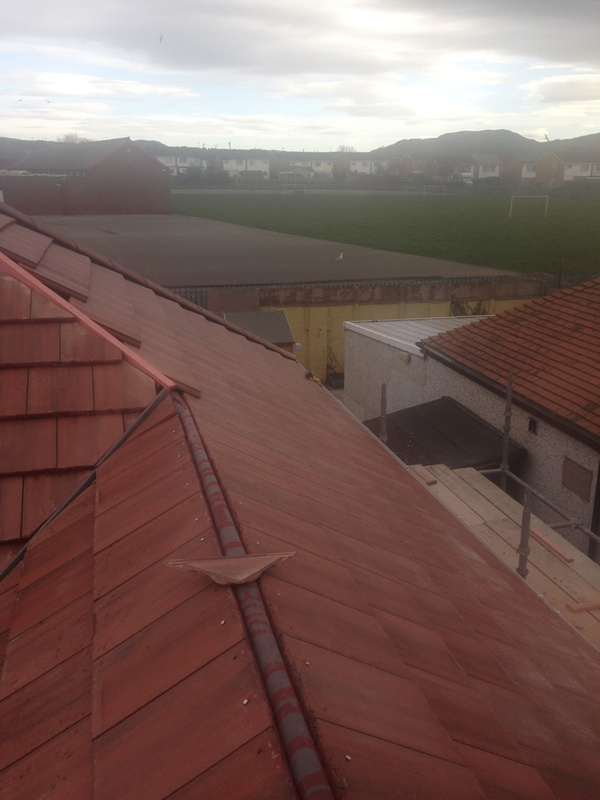 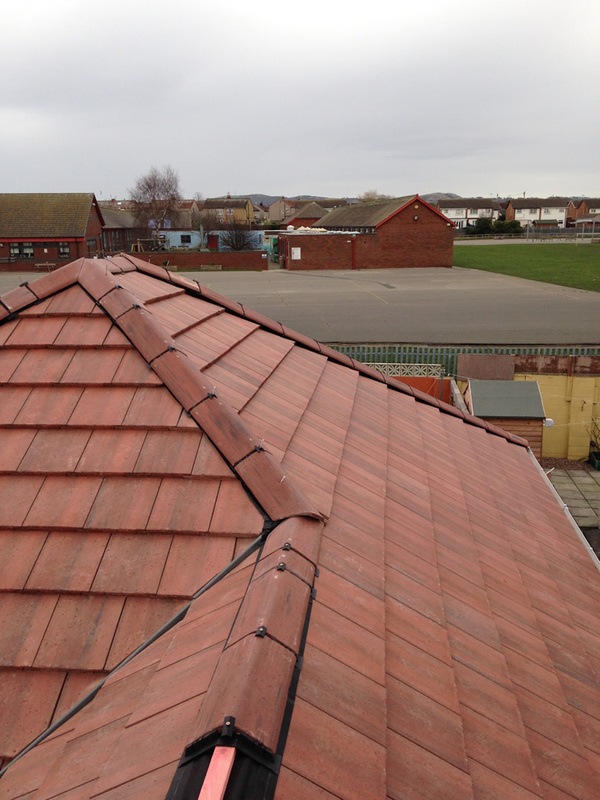 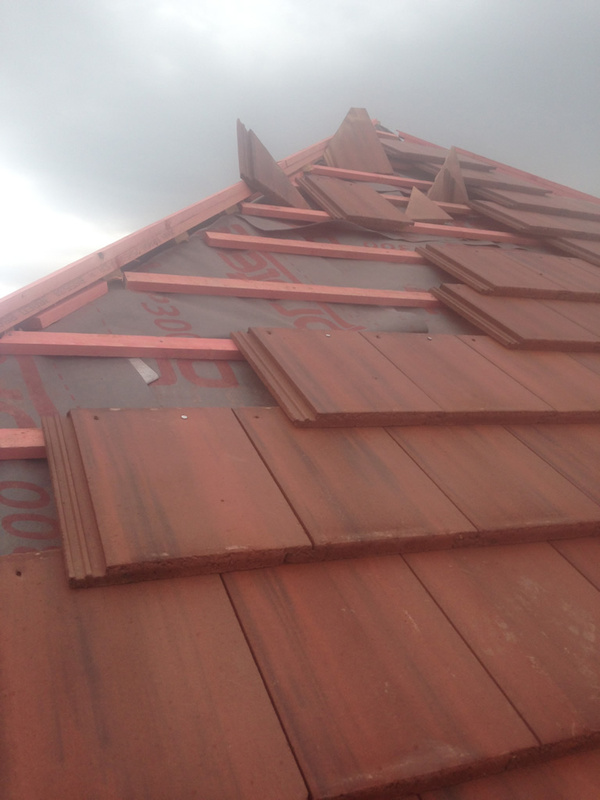 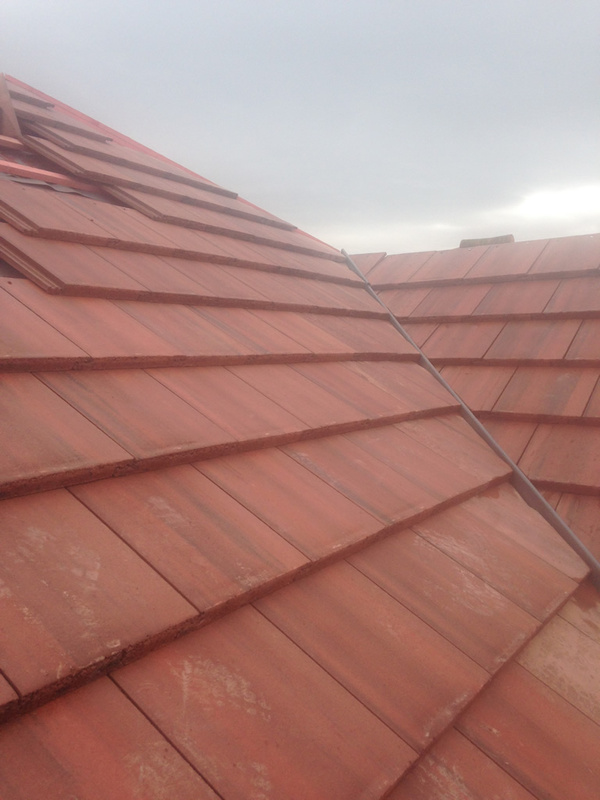 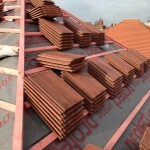 We stripped the old roof, checked all the roofing structure then replaced roof with Old English concrete red pan tiles. 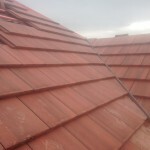 These are some before and after pictures. 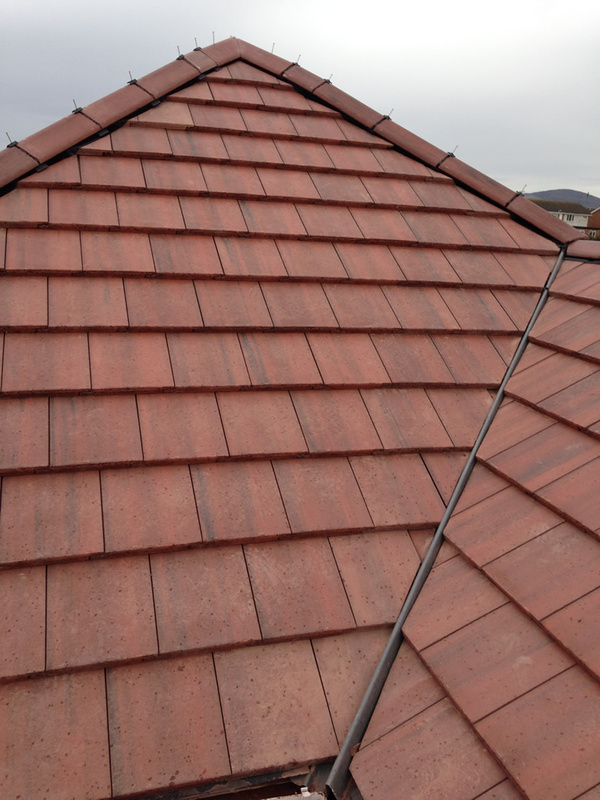 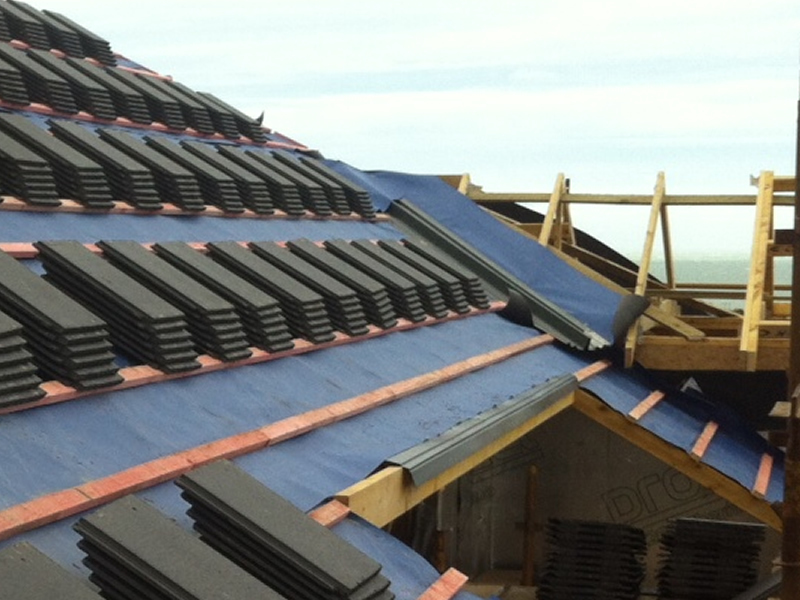 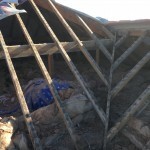 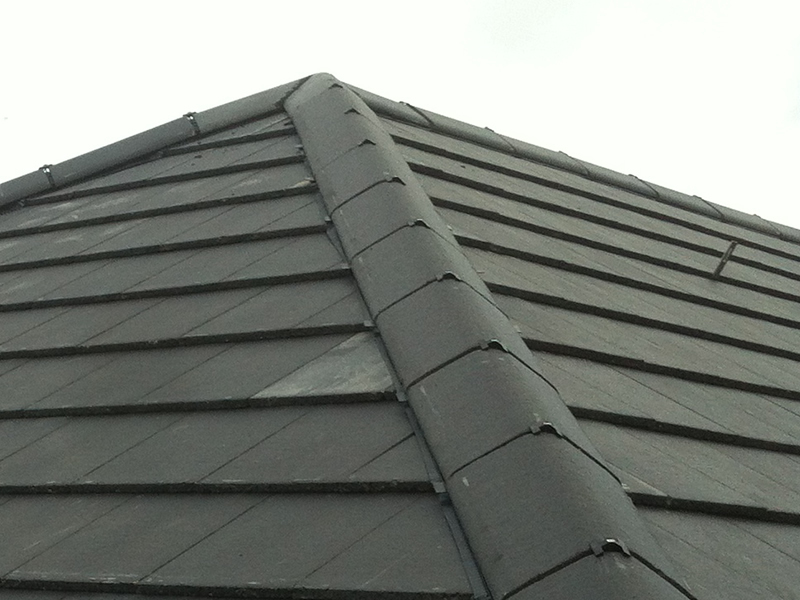 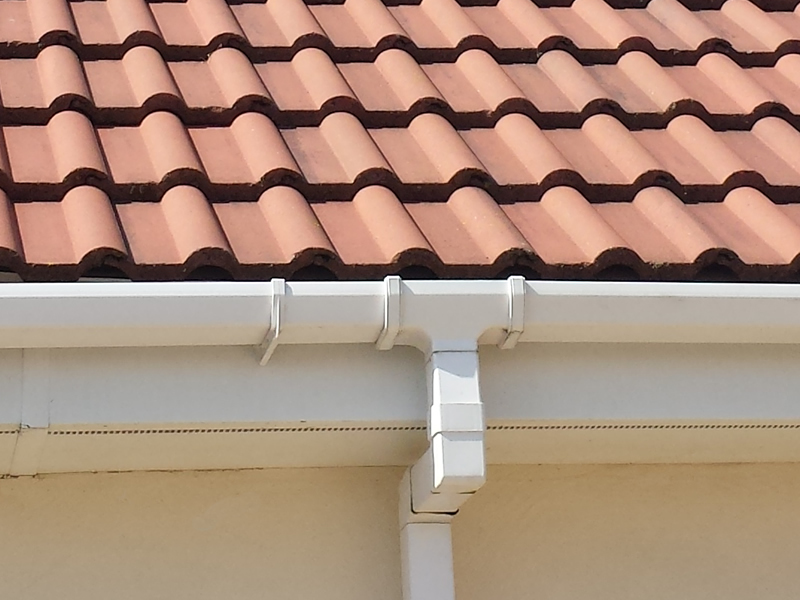 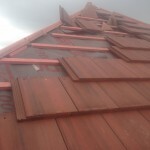 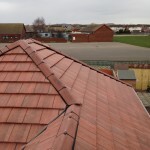 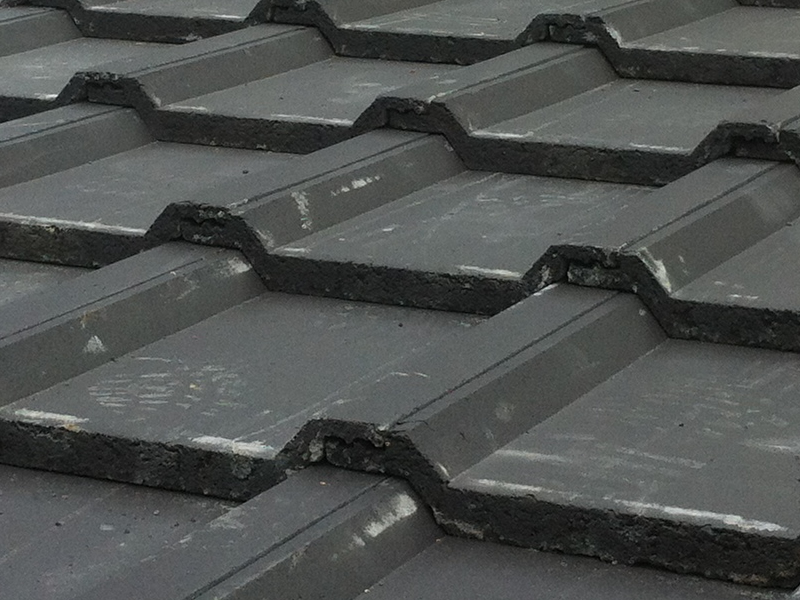 We provide Roofing services for commercial and domestic customers, throughout North Wales, Denbighshire, Flintshire, Conwy, Gwynedd, Wrexham & Anglesey and the Cheshire areas including The Wirral & Chester. 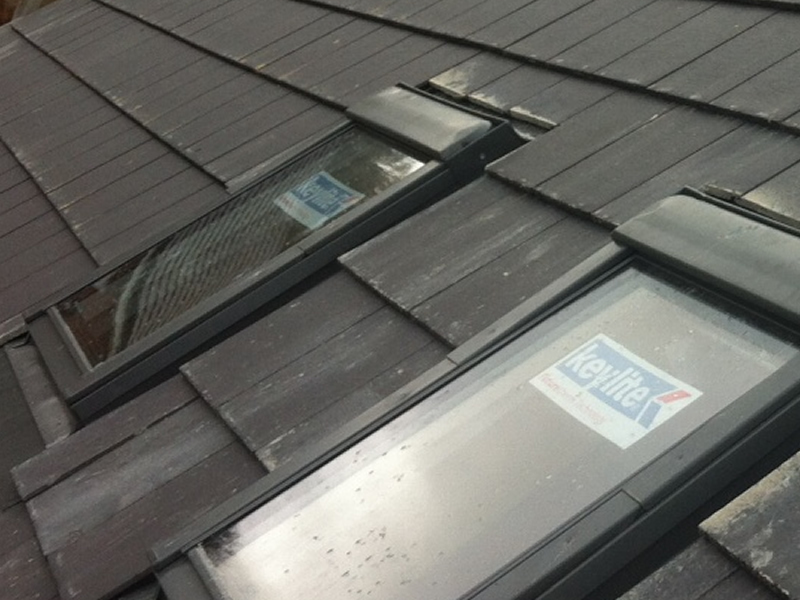 For more information about the services we offer why not take a look at our Roofing Services and Velux Windows Services pages, here you will find our roofing services in more detail.